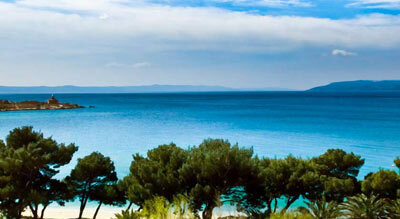 Are you planning your unforgettable Croatian holiday? What better way to enjoy your vacation but to have a relaxing and leisurely stay in one of our Croatia Villa vacation rentals. We have a long list of accommodations you can choose from that will definitely make for an enjoyable stay in one of the most beautiful places in the Mediterranean. Accessible to Top Croatian Destinations - We have a lot of places to choose from, so you can explore the country as much as you can. Fits Your Budget - Whether for a luxurious stay or affordable lodgings, we have the perfect one for you. From Furnished, Semi-Furnished, Serviced Accommodations - Just let us know your needs and we're glad to help. Private and Secluded - We also have such soothing locations for a more restful stay. 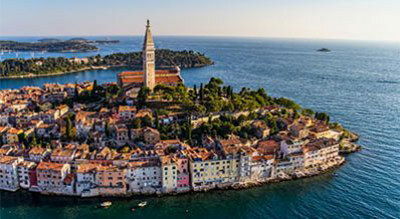 Croatia is famous for both its man-made and natural beauty, the perfect ingredients for a dream vacation. From it's rich cultural heritage and architecture, to its breathtaking ocean view and nature parks, there are enough activities to fill your heart's desire. And after spending your day in one of the top holiday destinations in Croatia, come home and relax in one of our luxury holiday villas. Easily one of the top picks in our many choices for its privacy and luxury. With impressive furnished interior and charming exterior, some with its own pool to lounge in and panoramic view of the coast. A perfect way to enjoy both leisure and nature. Or for an authentic feel of Croatian everyday life, you can also try our local cottage rentals overlooking the picturesque view of the clear waters. Enjoy the warm hospitality in one of our bed and breakfasts and get treated to the local cuisine before heading off for some island activities. With Croatia Villa, you can choose from a wide selection of charming holiday villa rentals and apartments along the famous Dalmatian Coast, Istria and Croatian Islands. Enjoy a relaxing and pampering rest as you tick off item after item off your bucket list, because there are a lot of things you can enjoy in Croatia : from swimming, diving, sailing, to hiking and nature tripping. Or go on a photo adventure in this small but beautiful country where it seems time stood still : from the small fishing villages to the grand and nostalgic castles. With all the many activities you can do, the best way to make the most of your holiday is to be on a location accessible to most of the hotspots and hubs. 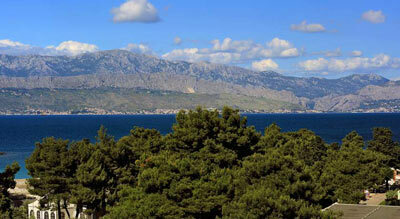 Even more so if you can enjoy a scenic view to boot! So, whether you prefer an ocean view, your own pool, or just a cozy and quiet place in the neighborhood or in some remote area, we have just the appropriate lodging for you and your loved ones.